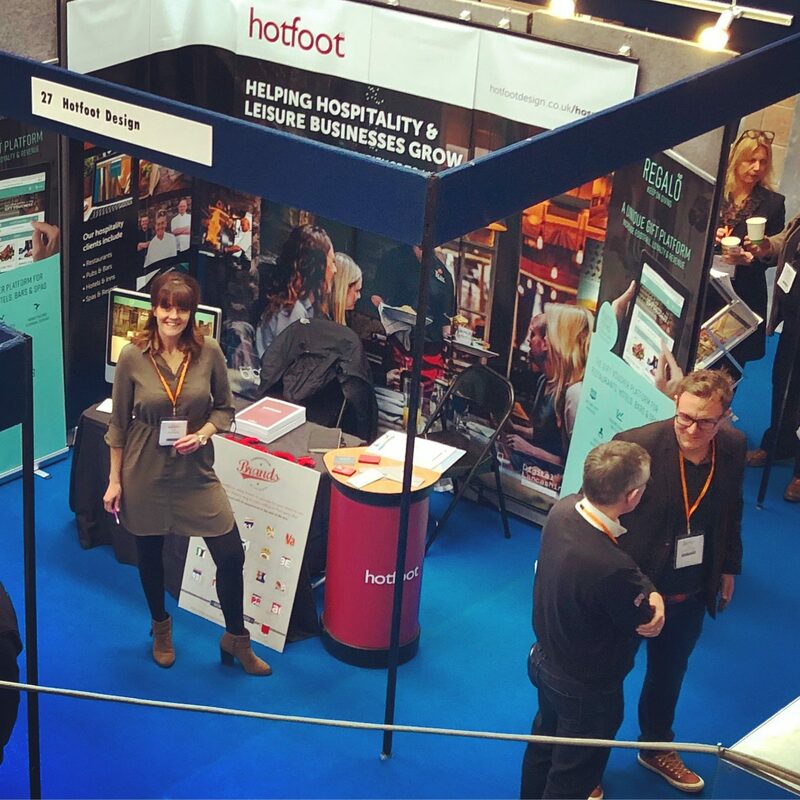 We had a great time at the Lakes Hospitality Trade Show last week, where we caught up with many clients and friends (and clients that are now friends) as well as making some great new connections. 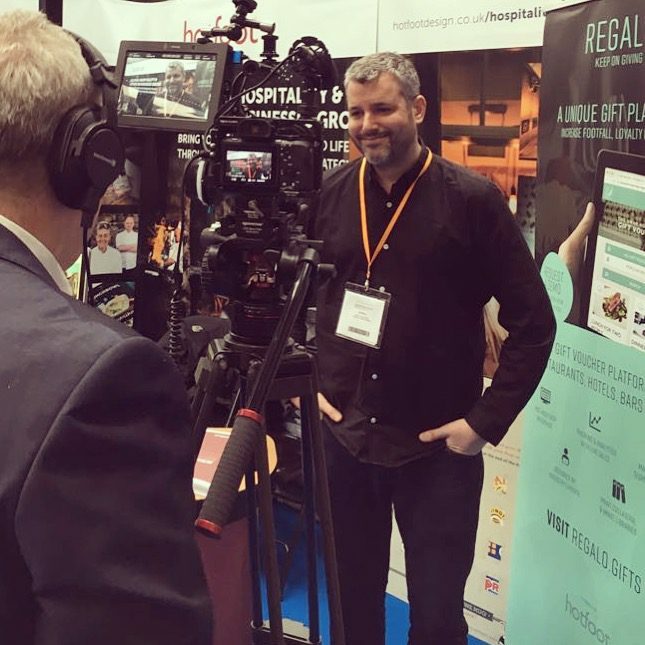 We were there to chat about how we help hospitality and food & drink businesses grow by defining their value proposition and communicating this through brilliant design and marketing campaigns. 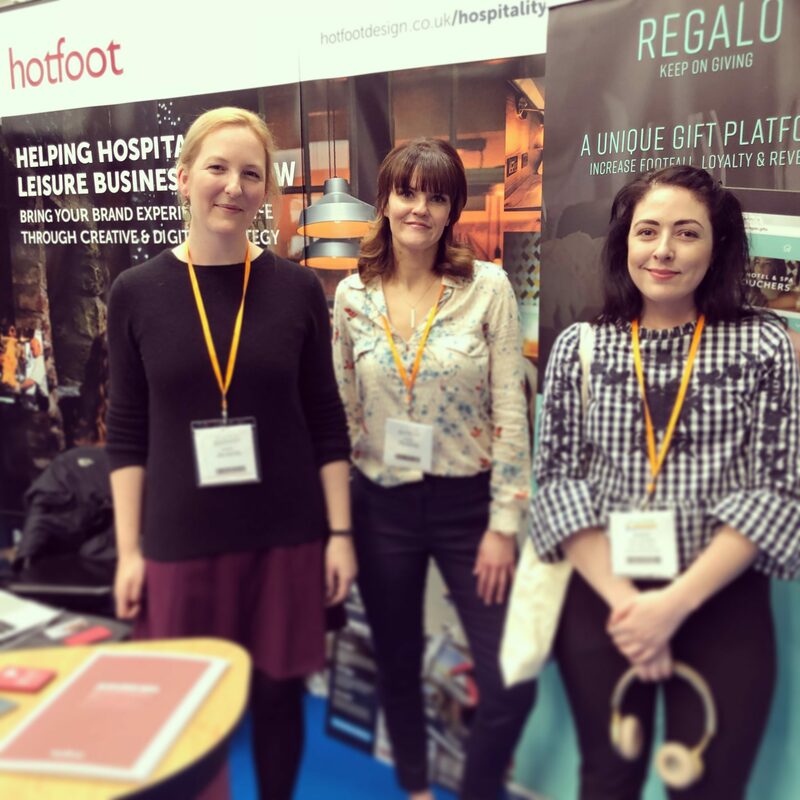 We also talked about our gift voucher platform, Regalo, which is growing in popularity amongst independent hospitality companies that want to generate new revenue. 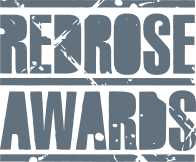 It was a great event – thanks to Sarah and all the organisers. Next stop is Northern Restaurant & Bar (NRB) on 20-21 March at Manchester Central where we are exhibiting. Come and see us if you’re in town! 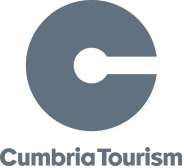 This entry was posted in Brand, Design, Digital, Gift Voucher Platform, Hospitality, Hotfoot, Lancashire, Lancaster, Marketing, News, Regalo, Social Media, Team and tagged Cumbria, Lakes Hospitality Trade Show, Lancashire, Northern Restaurant and Bar, NR&B on 14 Mar 2018 by Guy Cookson.